The group consists of approximately 50 active members. The general goal is to develop systems that encourage the use of integrated pest management techniques during the commercial production of high quality vegetable crops. The emphasis within the group is to develop methods that help to reduce the amounts of insecticide applied to control pest insects in field vegetable crops. The group recognises the importance of retaining considerable expertise on insecticides, as insecticidal control is the standard against which all alternative methods have to be judged. Group members are working currently to determine how manipulation of cropping systems, physical barriers, microbial control, the augmentation of predators/parasitoids and resistant crop varieties can be integrated into future systems of pest control. The three major themes being studied are 1) accurate systems for monitoring and modelling the population dynamics of insect pests, 2) understanding the behaviour of pest insects to develop alternative methods of control, and 3) the impact of intercropping or undersowing crops on pests and diseases. A subgroup has produced "Guidelines" on how crops should be produced for minimum environmental disturbance. 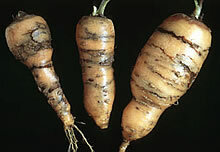 The focus is on pests of brassica, carrot and leek/onion crops. Collaborative experiments have been successful on a small scale when two or three scientists have been involved. Members have used several different approaches to produce pest forecasting systems that are now used commercially to ensure that insecticides are applied only when necessary. Another important approach is to understand how pest insects colonise crops to develop cultural or physical methods which, together with other measures, could help to reduce pest numbers and enhance the action of beneficials. The third approach has been to develop intercropping systems to deter pest insects. Although we have discussed such systems for the last 20 years, it is only recently that systems acceptable to commercial growers have been developed. 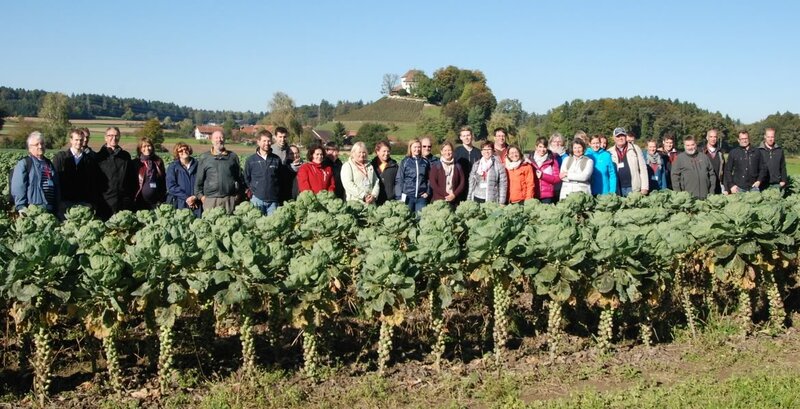 The group has played a pivotal role in stimulating scientific, advisory and commercial members to discuss openly the problems encountered in producing high quality vegetable crops using reduced amounts of pesticide. Meeting 2017, 02-06 October, Wädenswil/Arenenberg, Switzerland. 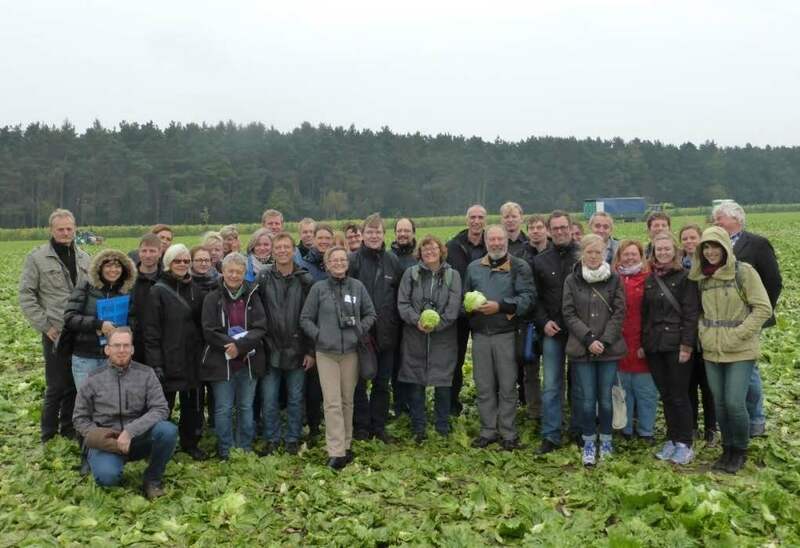 Meeting 2015, 04-07 October, Pflanzenschutzdienst (Plant Protection Service), Hamburg, Germany. Meeting 2009, 04-07 October 2009 , Dubrovnik, Croatia. Meeting 2007, 23-28 September, Porto, Portugal.